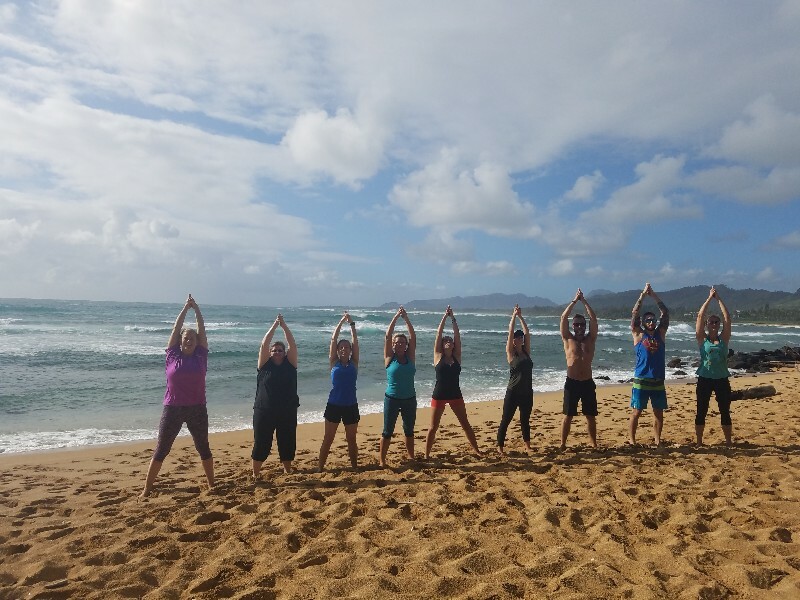 We are the original beach yoga program in Kauai, nature is our studio without walls and limits. 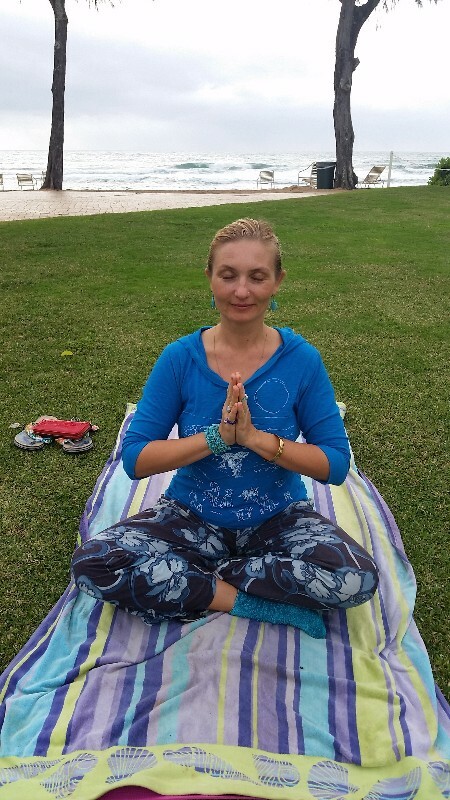 We believe in the power of nature and yoga to heal and uplift, to renew and revitalize. 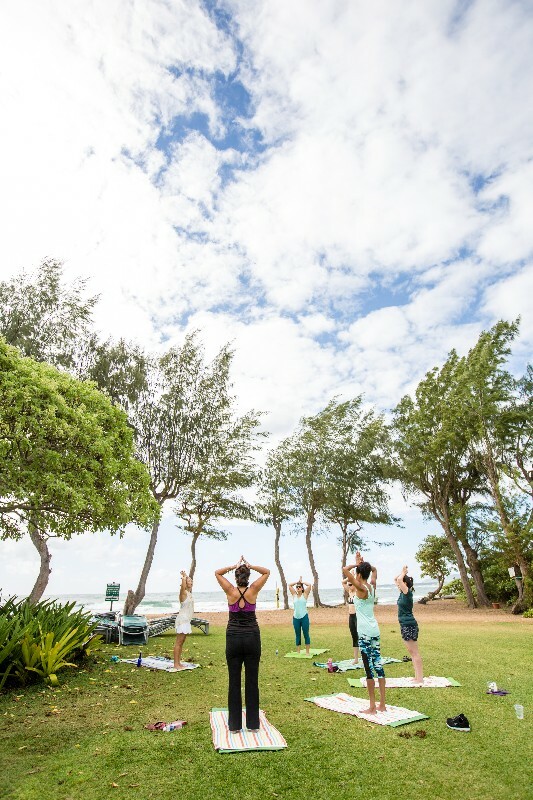 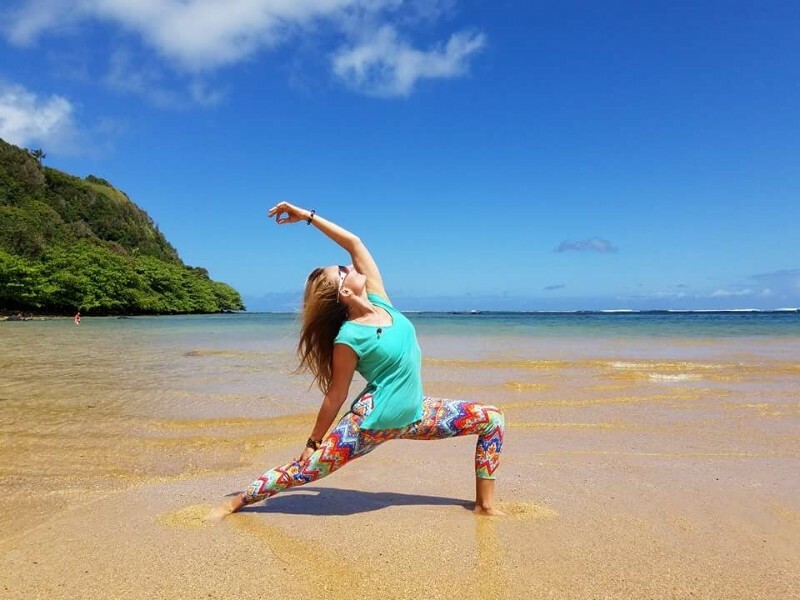 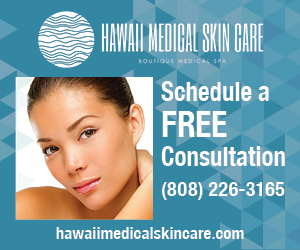 Join us on the beautiful beaches of Kauai where nature and our daily practice are forever intertwined.